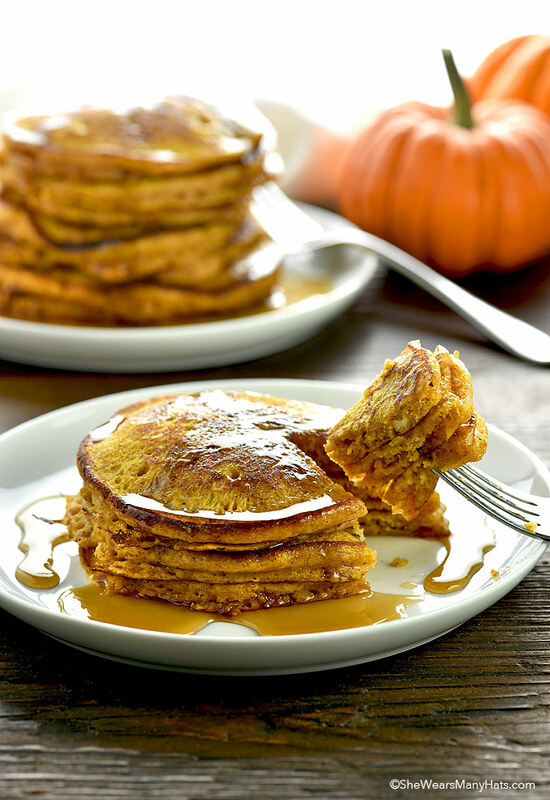 Enjoy a plate of Pumpkin Pancakes for a terrific start to the day or as a Fall-inspired dessert. When pumpkin starts appearing in the stores, restaurants and commercials, I have to admit I get a little excited. Especially with those Pumpkin Pancake commercials. You know the one, the commercial from that national pancake chain, the one that starts with an “I” and ends with a “HOP.” Those commercials really get me craving pumpkin everything. I remember trying those pancakes years ago at that establishment, but in an effort to avoid having to change out of my pajamas I decided to start making them right at home. Not only do we know what goes into in our pumpkin pancakes, which is always a good thing, but we don’t have to wait in line. Plus these Pumpkin Pancakes beat the pants off any chain pancakes. They’re perfectly pleasing Pumpkin Pancakes! 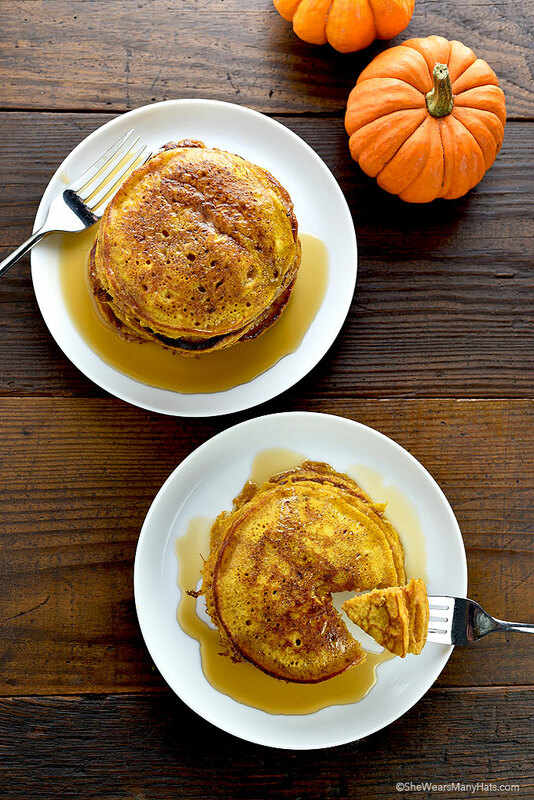 So bring on all things pumpkin, especially these Pumpkin Pancakes. And pass the syrup, please! This Pumpkin Pancake recipe is easy enough. It’s uses a typical pancake base, with the addition of pumpkin puree, Pumpkin Pie Spice (make your own!) and molasses (or honey). To make pancake making a bit easier in the morning, the dry ingredients (including the brown sugar) can be whisked together ahead of time and stored in an airtight container or ziptop plastic bag until ready to mix with the wet ingredients. 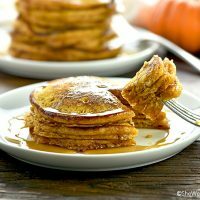 A stack of these Pumpkin Pancakes is a sure fire way to get everyone out of bed and ready to go in the morning, or end your day with a plate of these pancakes for a fabulous Fall dessert. Top with fresh whipped cream or a scoop of vanilla, and a dusting of cinnamon. Scrumptious! Enjoy! These pancakes made with pumpkin puree and pumpkin spice are perfect for breakfast or dessert. Whisk together flour, baking soda, baking powder, salt, brown sugar, and pumpkin pie spice. Set aside. In a separate bowl, whisk together buttermilk, eggs, melted butter, pumpkin and molasses; combine well. Add wet pumpkin mixture to the dry mixture. Combine well, but don’t over mix. Batter should still be slightly lumpy. If time permits, allow the batter to stand for about 20 minutes. Heat skillet over medium heat. Add enough butter to thinly cover pan. For each pancake, ladle 1/3 cup of batter at a time. Cook pancakes until done and slightly browned on each side. 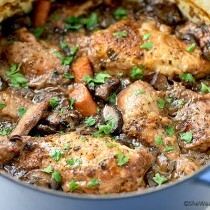 Repeat, working in batches until done, adding butter to pan as needed. Makes approximately 24 6-inch pancakes. Those look absolutely delicious, Amy! 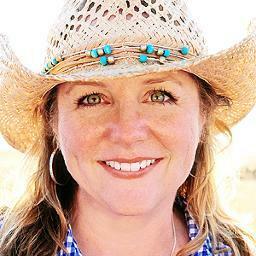 Fall reminds me: Have you finished the mountain cabin? I may have missed those updates. I know the leaves are going to be beautiful shortly. It depends on your definition of “finished.” 😉 It’s an ongoing project and I haven’t been good about keeping up with updates. I haven’t tried pumpkin pancakes! 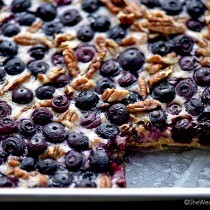 Yours look so tempting! They are delicious, Medeja! I had to hurry and freeze the leftovers so I would not keep nibbling on them. 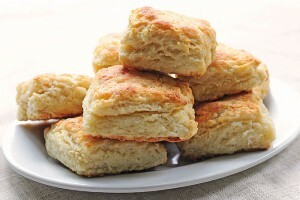 Can you use milk instead of buttermilk? Pumpkin pancakes sound PERFECT for a weekend brunch!!! We are just getting a chill in the air up here and so everything pumpkin and apple is on my mind. 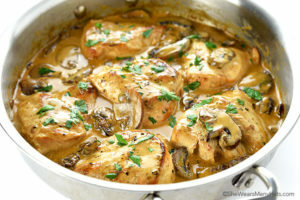 Looks delicious Amy! Send some of that chill down our way, Allie! We’re ready for it! Hi Amy, How many pancakes do you get with that recipe??? 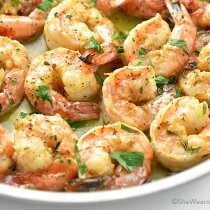 They look so yummy, but I just live with my husband. 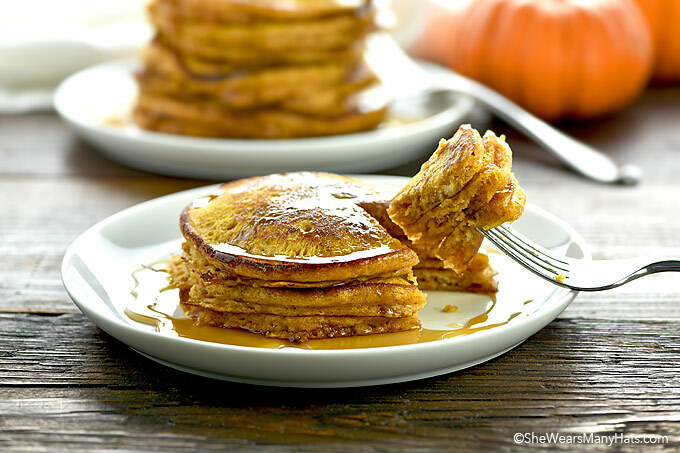 These pumpkin pancakes are one of my favorites. 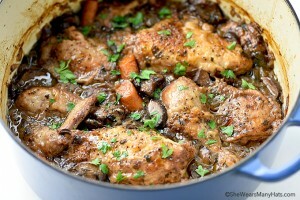 SO easy and the entire family loves them! I’m always looking for a “go-to” pumpkin pancake recipe! I think I just found it. We love pancakes in our house! These are so perfect for fall and winter! 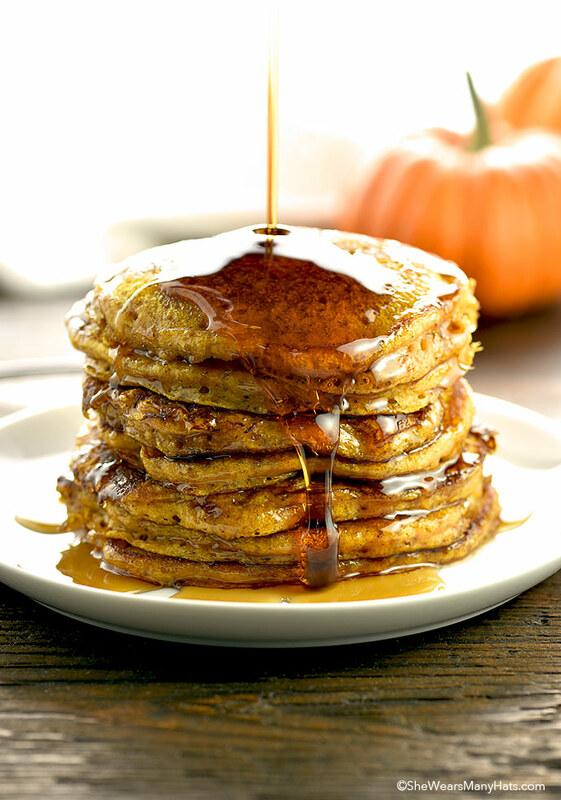 We LOVE pumpkin pancakes.. such an easy and delicious breakfast recipe!